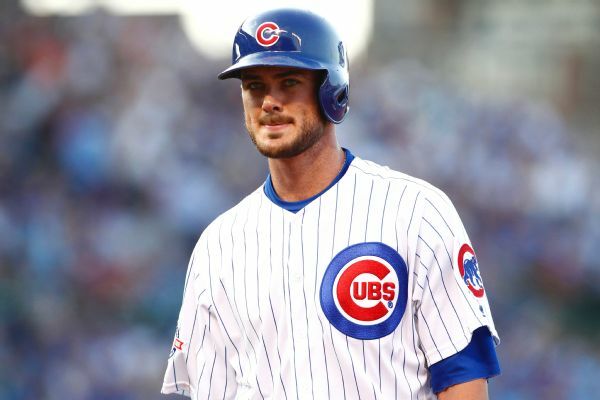 'I delete Twitter during the season': Can Kris Bryant silence his newfound doubters? 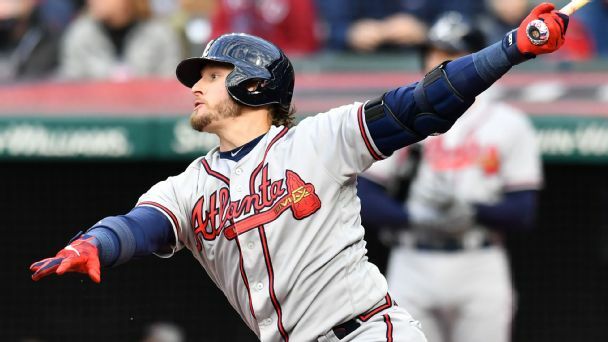 An injury-wracked 2018 brought out the critics of one of MLB's best players. Now he's using them to make his way back. 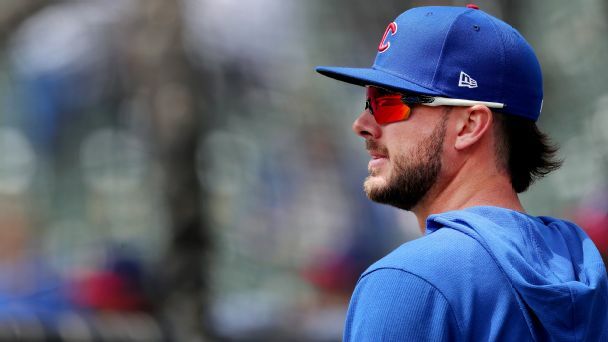 Kris Bryant says "bring it," when asked about the criticism he's received after a down season in 2018. 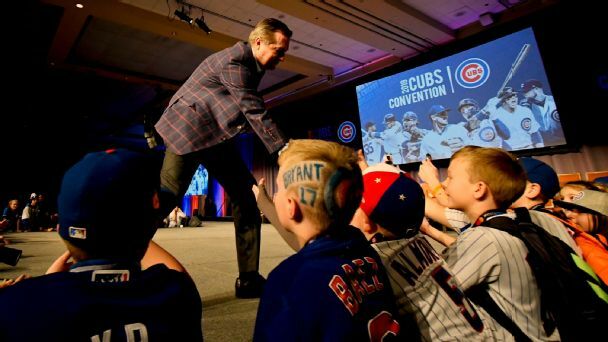 Kris Bryant said he felt slighted last year, when the Cubs star missed a large portion of the season with an injured shoulder. 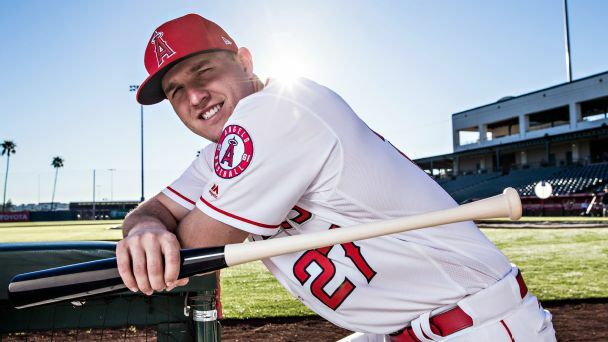 His message to critics: "I'm motivated. 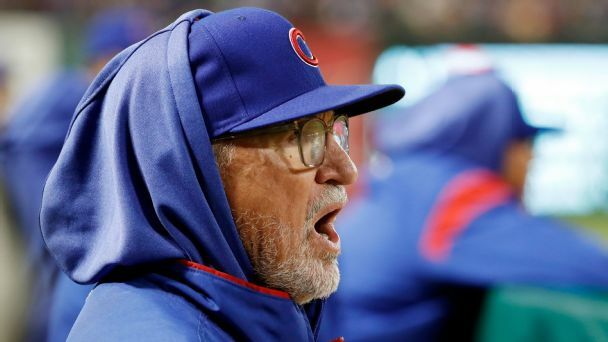 Keep 'em coming. Bring it." 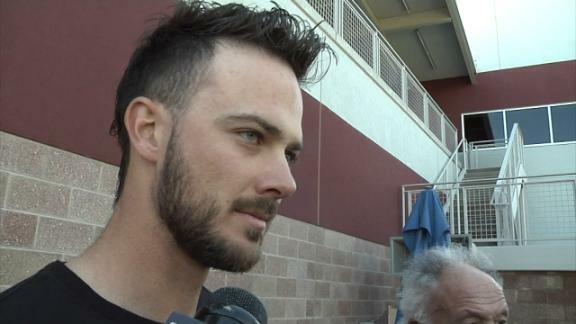 Cubs third baseman Kris Bryant said he's more than happy to clear the air with Yadier Molina after offseason comments Bryant made about the city of St. Louis raised the ire of the Cardinals' All-Star catcher. 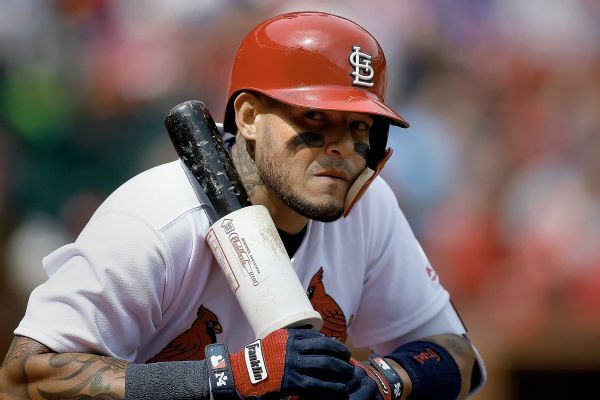 Cardinals catcher Yadier Molina took exception to quips about St. Louis by Cubs star Kris Bryant and Ryan Dempster, saying only "stupid players and losers" make fun of other cities. 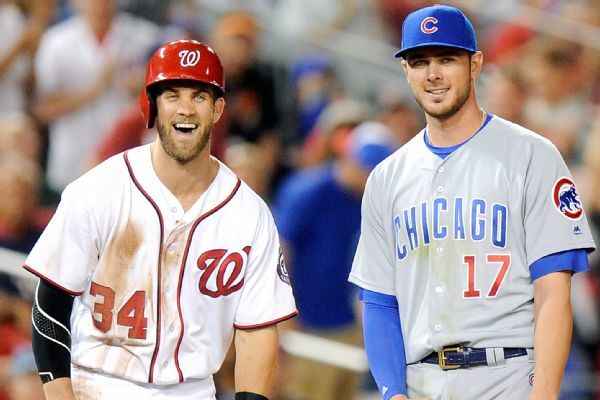 ESPN's Buster Olney reports that the Cubs will be listening to offers for former MVP Kris Bryant and may trade him as soon as this winter.